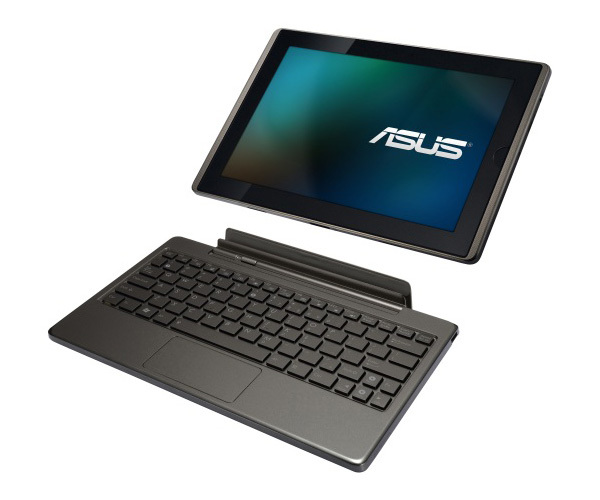 Announced at this year CES, Asus has now officially launched the Eee Pad Transformer Android based tablet, which is expected to be available at the beginning of April. 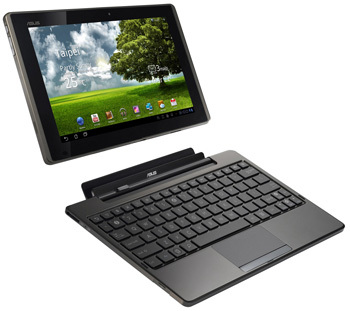 The tablet features an unique optional docking station which has full QWERTY keyboard along with extra battery that boosts its battery life up to 16 hours. The Eee Pad Transformer has a 10.1-inch (1280×800) IPS, multitouch screen covered by Gorilla Glass and is powered by Nvidia Tegra 2 dual-core processor. 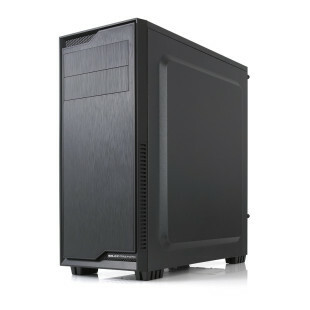 It comes with Android 3.0 (Honeycomb) operating system combined with ASUS’ Waveshare user interface. The tablet offers 1GB RAM and will be available in two versions – 16GB and 32GB. For capturing your precious moments and chat with your friends it is equipped with 5MP rear camera capable of HD video recording and a 1.2 MP front camera.Other features include digital gyroscope, accelerometer, compass, GPS, Bluetooth 2.1, Wi-Fi, HDMI output,3.5mm headset jack and built-in SRS Sound technology for dynamic 3D stereo audio experience. The hinged docking station offers a touchpad, 3.5mm audio jack, two USB ports as well as a built-in SD Card reader and also extends the Transformer’s 9.5 hours of battery life up to 16 hours. The Eee Pad is only 12.98mm thick, weighs 680g and is expected to be priced around $565.